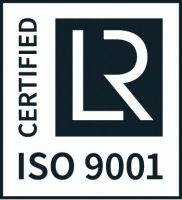 It is with great pleasure to announce that C Data have met all of the requirements for, and have obtained, Cyber Essentials certification. Being Cyber Essentials certified proves that we take cyber security very seriously here at C Data Services. It is an ever growing threat to businesses, governments and individuals and as a result we need to make all necessary precautions and configurations to defend against it. This includes Firewall, Antivirus, Network and Software configurations as well as Password policies, Administration and Standard User Account Management. 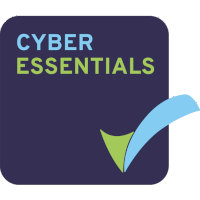 Cyber Essentials is a government initiative to help all businesses implement basic precautions to help defend against cyber attacks. To find out more, visit the website.